Read about DFA/Mother's Comfort Project in the Yorktown Heights Magazine 12/2013. 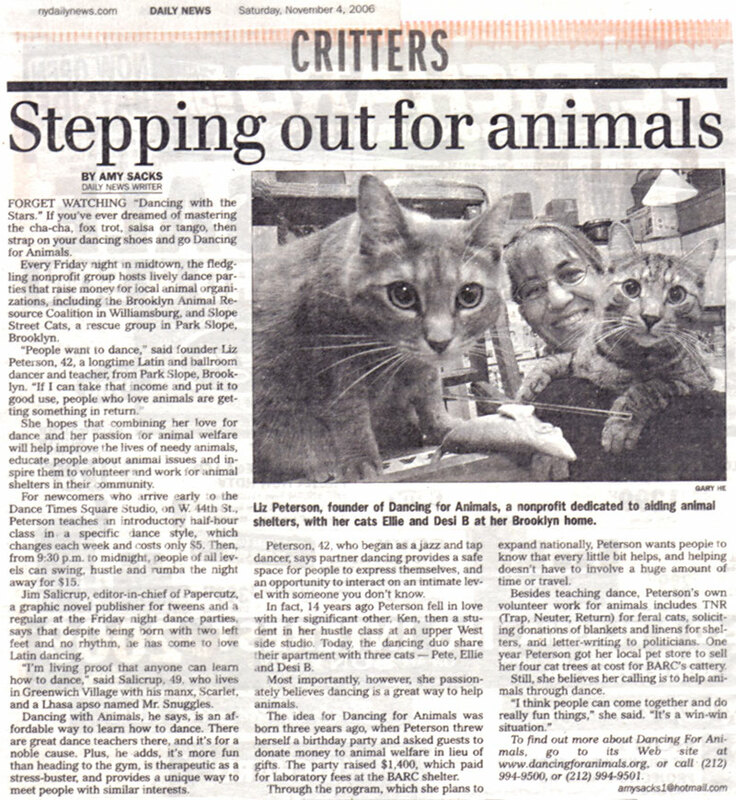 Read about Little Orphan Animals - Read about DFA/Mother's Comfort Project in Little Orphan Animals Holiday 2013. Read about DFA/Mother's Comfort Project in the Yorktown Daily Voice 10/14/13. Read about DFA's thank you mention in the SPCA's Fall 2013 newsletter. Read about DFA as mentioned in Yorktown-Somers Patch from 3/6/13. Read about DFA as mentioned in Ralph the Poodle Blog. Read about DFA as mentioned in the Hen House Blog. Read about DFA as mentioned in Out of the Cage.